The local mobile cuisine has increasingly gained popularity while attracting a serious “foodie” audience with a hungry appetite. 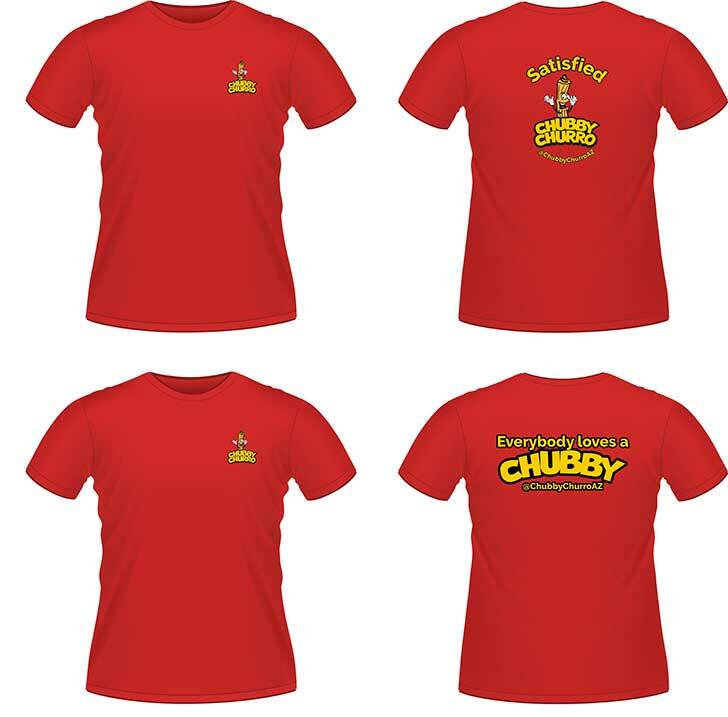 Chubby Churro, a locally based food truck vendor specializing in churros called on Heat Design Group to design a brand that connected with the authentic flavors of local street churros with influential foodie culture in the Southwest. 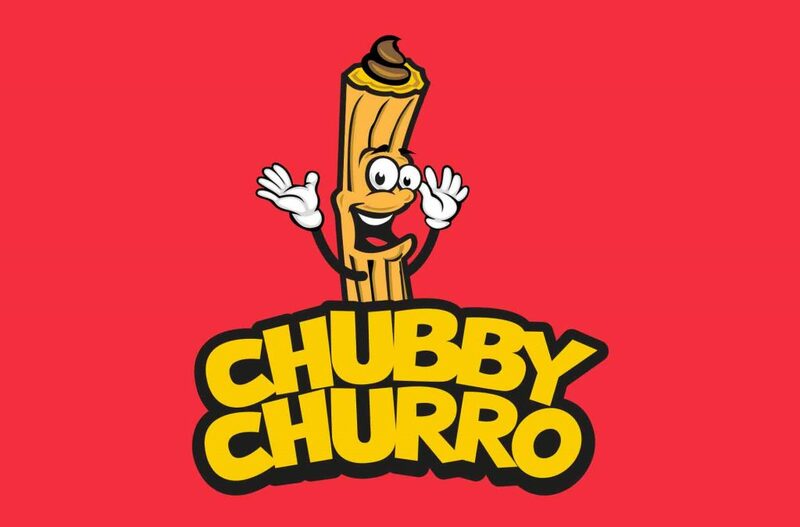 The challenge was to design the look of Chubby Churro’s trailer in order to maximize exposure of the Chubby Churro brand locally and to draw an immediate impact on the “Chubby” Churro character. Using a hungry color palette (red and yellow) combined with “Chubby” Churro resulted in the immediate success and increased attention for serving tasty, fresh churros while serving in mid-day street stops, large festivals and wedding venues.